Relocating to a new home might be one of the top reasons for auto transport in Florida, but that’s not the only case when you may need professional help to ship your car from one place to another. Transporting one or more cars to another destination can be quite stressful, especially when this move is accompanied by a major life event. 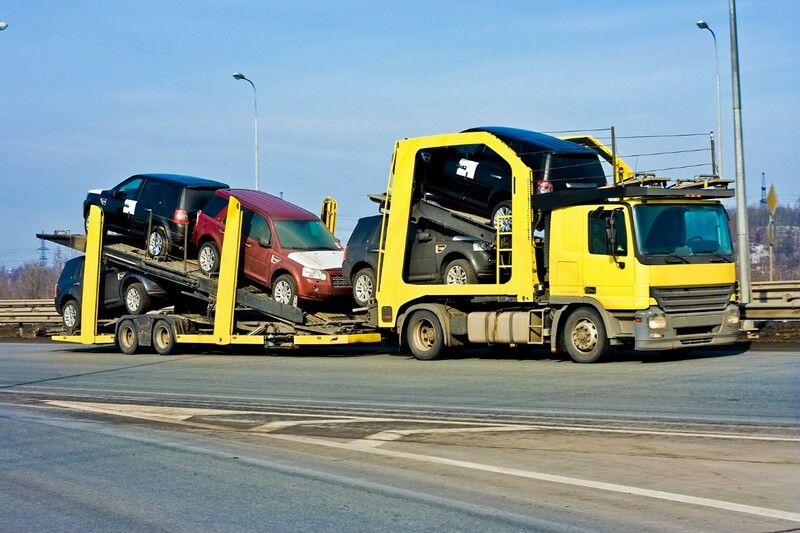 That’s why hiring a qualified auto transport company can ease the difficulty of these situations, especially when you have multiple motor vehicles and cars to transport. Whether you’re moving for a new job, taking kids to college, or joining an auto show, an auto transporter can be one of your best allies. Got your dream job but it’s far outside your current area? Moving is your next logical step. Whether you have a few physical items or many, your car is one necessity you can’t leave behind, especially if you are moving to another state. An auto transporter in Florida can load your vehicle, then deliver your car to your new residence when at a time you prefer. This enables you to focus on the new job opportunity ahead without worrying about your vehicle. It can be a bittersweet time to see your kids off to college. Yet you want to do all you can to ease the transition for them and to make it convenient to assimilate to their new surroundings. This can include shipping their car off to the location of their college. Not only does this make the big move more efficient, it also helps you guarantee their safety since they don’t have to drive so many miles just to take their vehicle to their new residence. For car lovers, an auto show can be one of the most exciting times of the year. You get to meet enthusiasts who love everything about cars as much as you, and you get to show off all the work you’ve done on your vehicle. You’d want to protect that precious car from the elements, though. As much as possible, you also want to register as few miles as possible getting to your auto show. This is where auto transporter companies come in. They can deliver your car safe and sound to the location of the auto show, and this is especially advantageous when you have several vehicles to transport.